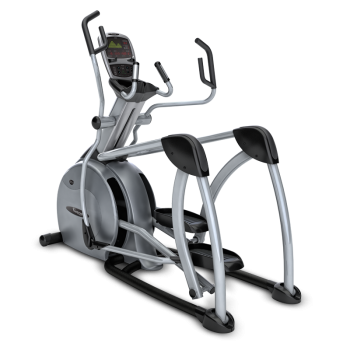 If you are looking for a great way to maximize your workout, then an elliptical machine may be what you are looking for. 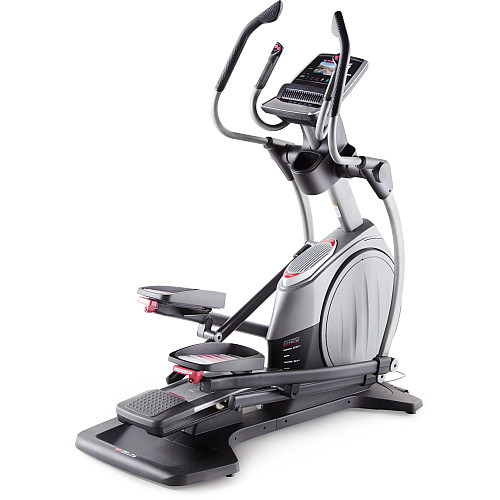 An elliptical trainer provides a low-impact cardio workout that helps to protect your joints from excessive shock pressure. 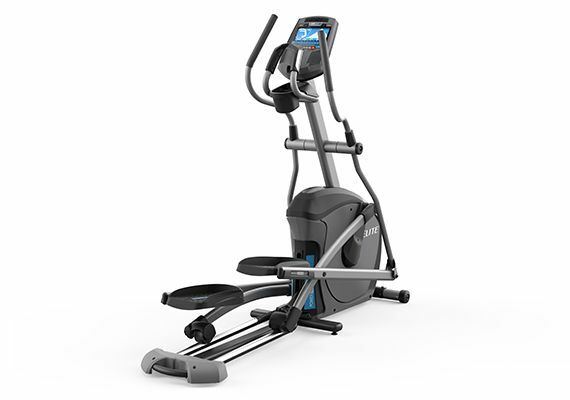 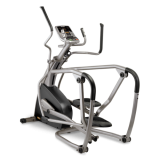 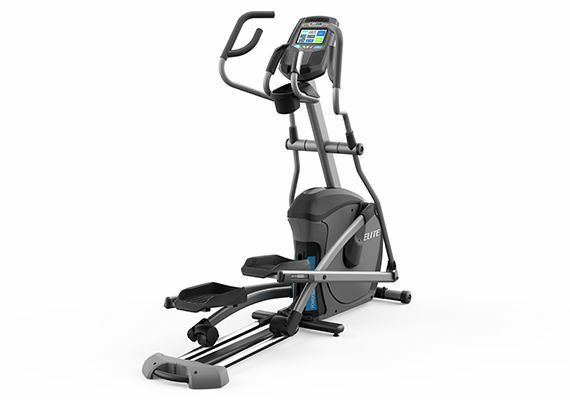 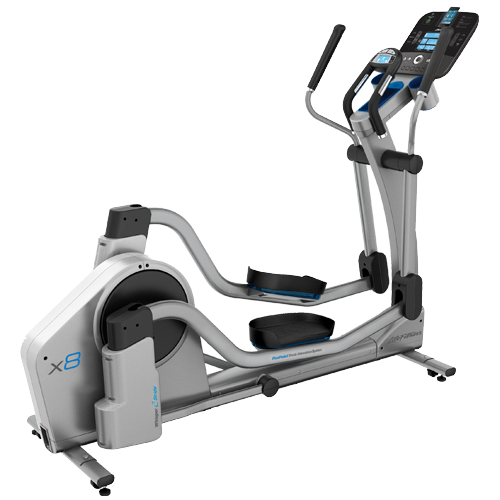 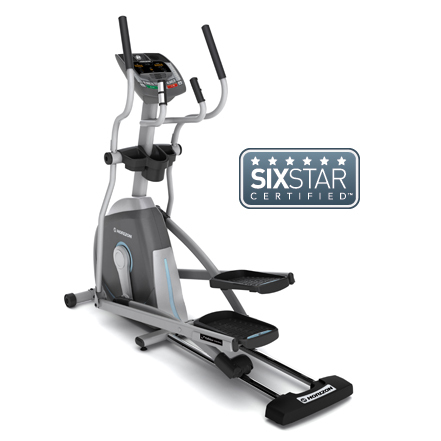 As a favorite activity among those looking for a high impact cardio work out, selecting the right home cross trainer elliptical can be confusing given the many choices. 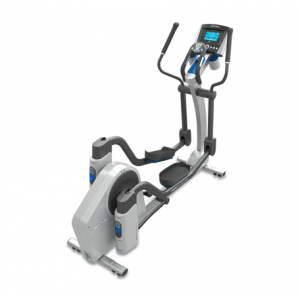 So before you decide on what elliptical equipment is right for you, it's important that you know and understand all of your options. 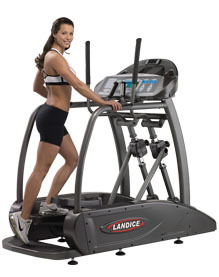 At Treadmill Outlet you can find incredibly discounted prices on a huge selection of brand name ellipticals like Landice, Life Fitness, Vision Fitness and more. 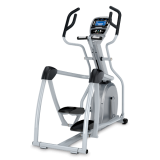 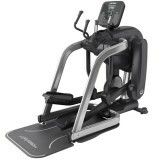 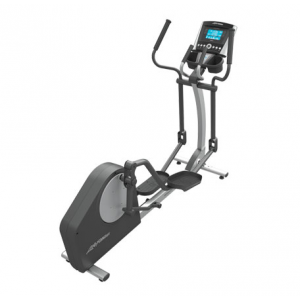 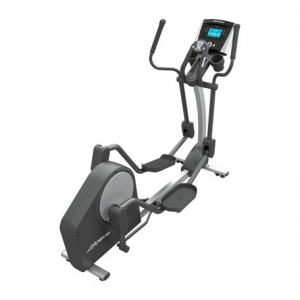 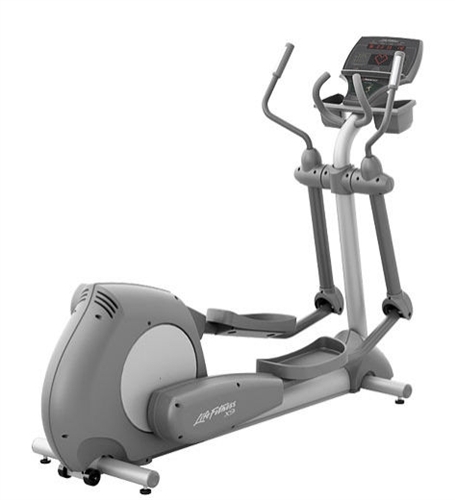 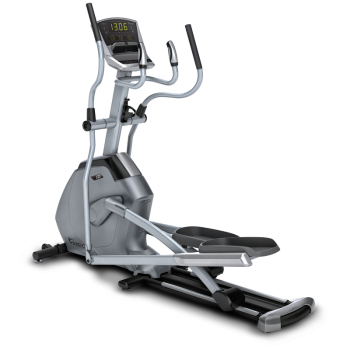 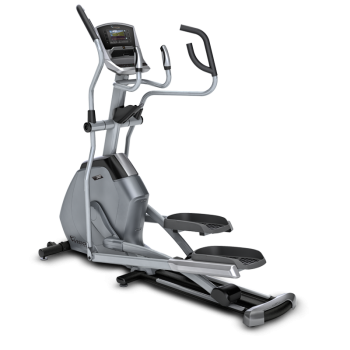 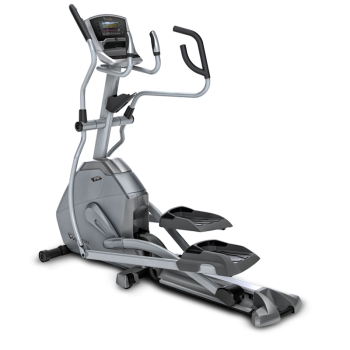 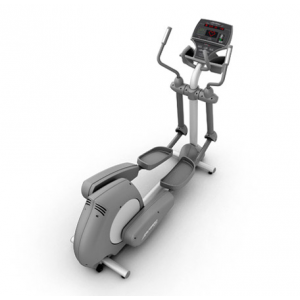 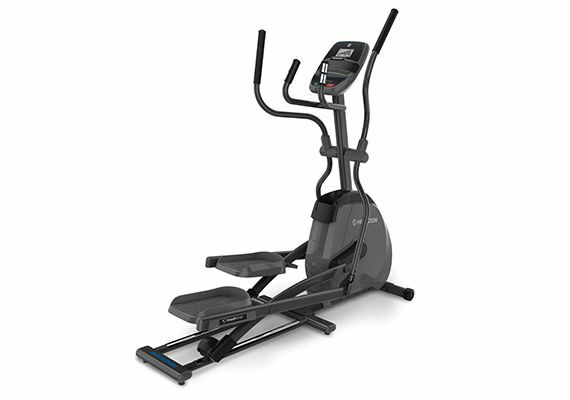 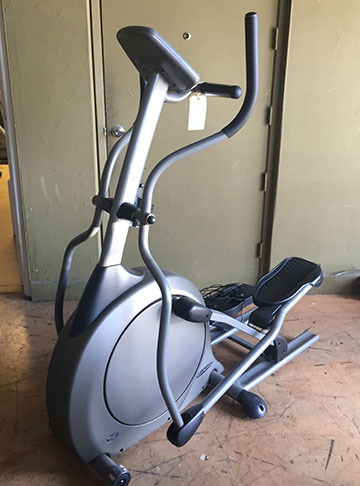 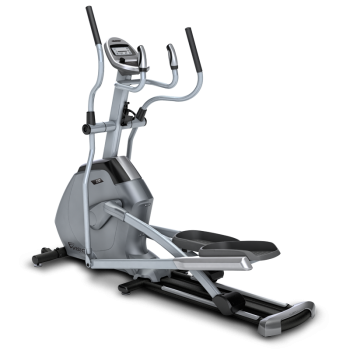 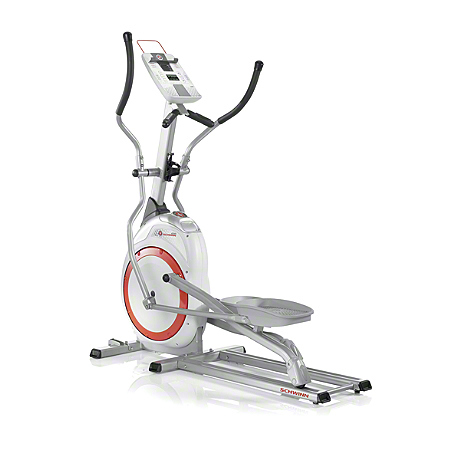 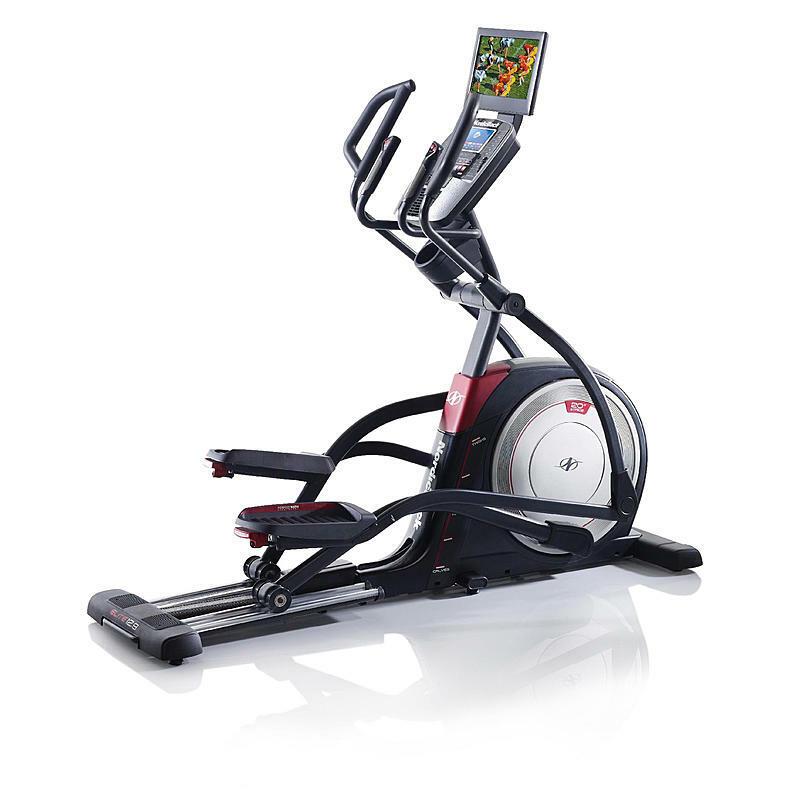 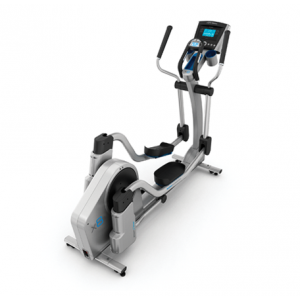 Regardless of what type of elliptical machine you are looking for, a member of Treadmill Outlet can assist you in finding the perfect elliptical trainer to cater to all of your cardio workout needs. 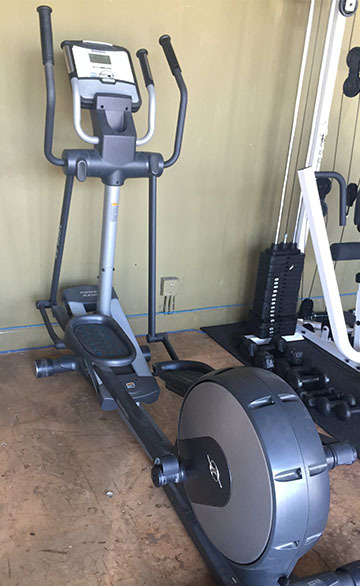 If you are looking to start or expand your home gym, be sure to visit the Treadmill Outlet showroom for a complete selection of ellipticals and elliptical equipment.